A team’s success depends on effective leadership. Through a presentation that’s both educational and inspirational, your audience learns the secrets to developing resilient leadership, building lasting trust, and making any team a long-term success. 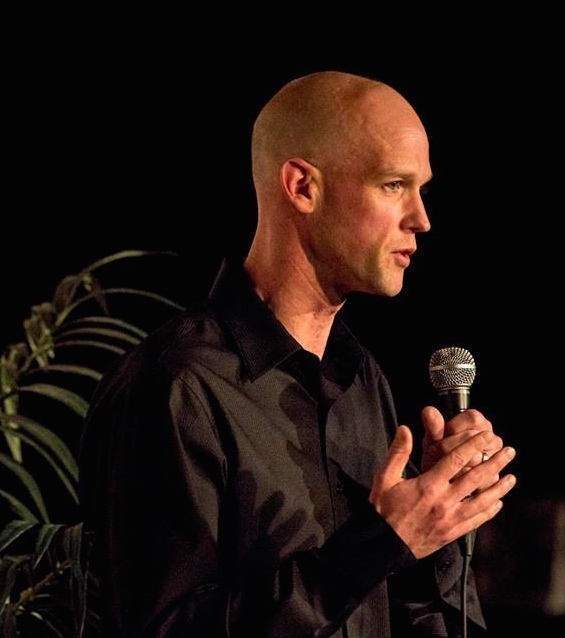 Inspired by the real-life stories in Shawn Stratton’s book Teams on the Edge, this dynamic presentation gives your audience the skills to transform their organizations into powerful environments where ANYTHING IS POSSIBLE. Stratton reveals high-impact strategies that bring teams to the next level, where change is perceived as opportunity and adversity is turned into success. Your audience will see breathtaking visuals of expedition teams in action, hear gripping stories of wilderness adventures around the world, and be inspired and challenged to take a more effective approach to leadership. Stratton’s stories of triumph through adversity offer valuable leadership lessons: they are just as relevant in challenging office situations as they were in the life-and-death environment of the Himalayas. Building a strong, cohesive team can be frustrating, time-consuming, and seemingly impossible. In this keynote, you’ll hear dramatic leadership stories that can help make every team a success. Your audience will learn how to find positive solutions to problems, discover effective communication techniques, and understand the leadership strategies behind any high performing team – all in one informative and entertaining presentation. How toquickly develop and increase trust. Three disciplines that produce immediate change and take every team to the next level. Smart tactics to maintain clear, open communication. The secrets to strengthening a high performance team – one relationship at a time. 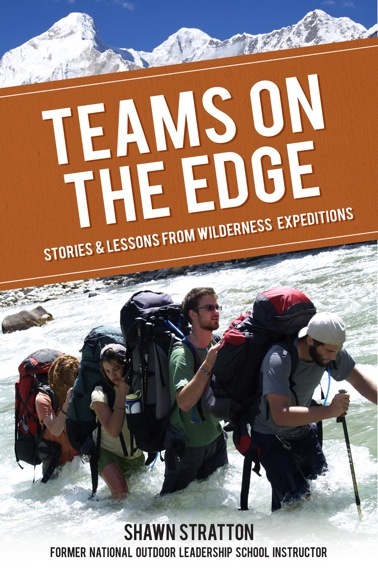 In his inspirational multimedia presentations, Shawn shares insights into building powerful teams through a recounting of his dramatic adventures leading expeditions to remote locations around the world. His stories illustrate how being in a leadership position taught him valuable teambuilding lessons, which are just as relevant in the harsh, life-and-death environment of the Himalayas as they are in a fast-paced and challenging corporate world. To make any endeavour successful, a strong team is crucial. Shawn reveals leadership secrets that will transform your company’s group dynamic, and, in turn, transform your business. Leave the keynote with several skills to practice, questions to ponder, and an inspired commitment to enhance your own team dynamic.